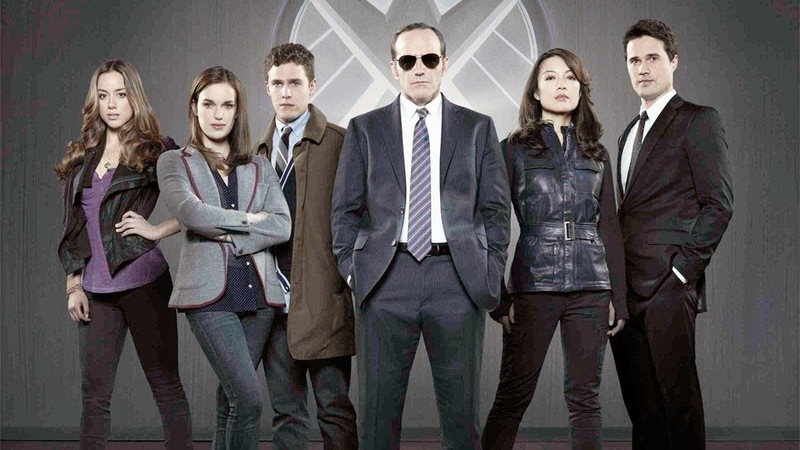 After a three-month hiatus, Marvel’s blockbuster TV show is back on our screens and, whether you like it or not, everything’s pretty much as we left it; Coulson’s been kidnapped by Centipede and our team are out to find him. In a way, it seems like they used the break to temper our expectations after the bombastic finale of episode 10, because this week’s instalment takes far too long to get into its stride and many of the real cliffhanger shocks are left unexplored. That being said, the revelatory final ten minutes are surprisingly moving, even if the writers pretty much stick to the easiest possible route. The production values are still impressive – especially the much-improved shots of ‘The Bus’ – but the writers are yet to solve many of the underlying issues. But, if they continue to address increasingly complex emotions, I still think they can get there.